Perametal Metal working LTD was founded in January 2004 when it took over parts of the premises, partners and highly qualified skillfull staff of a former state - owned manufacturer of defence - related products, FMV Rt. 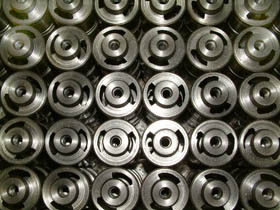 Our staff has many years of experience in machine components manufacturing. The company currently owned by two Hungarian private individuals, employs a staff of 35 and his activity is increasing dynamically. Our main manufacturing profile is production of spare parts, machined components with narrow tolerances in small and medium series, but if it is required we can also supply prototypes and mass products. We have long experience in machining of iron and aluminium castings. 90% of our production is for our long standing Western Europeans partners. We are working as subcontractor to several leading manufacturer of sorting, packaging, agricultural, printing machines and industrial robots. We also supply parts for medical measuring instruments and electronic engineering industry. 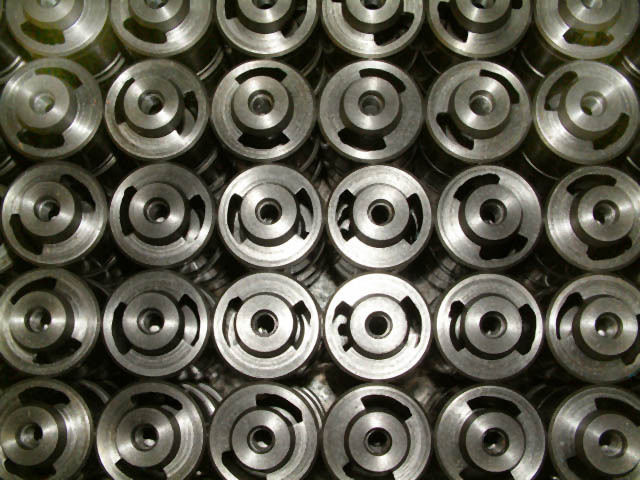 In addition to component supply, we also assemble sections and complete machines and carry out their final control.